If you have pre-ordered an Xbox One X and are counting the days until it shows up at your door, Destructoid has something that will help hold you over. 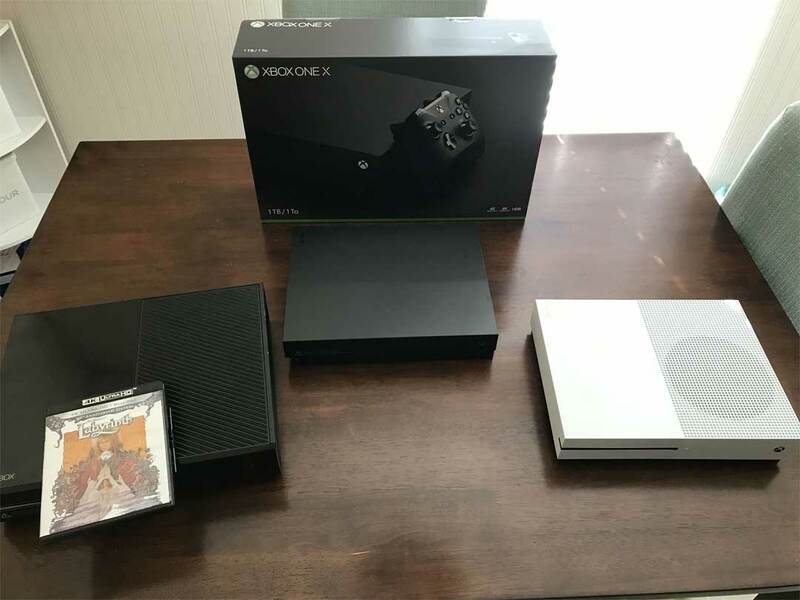 It has received Xbox One X review hardware and naturally the first thing done was an unboxing to let us all be jealous of what is to come. Honestly, there isn’t much in the box. You get no Kinect, after all Microsoft is stopping production on that. 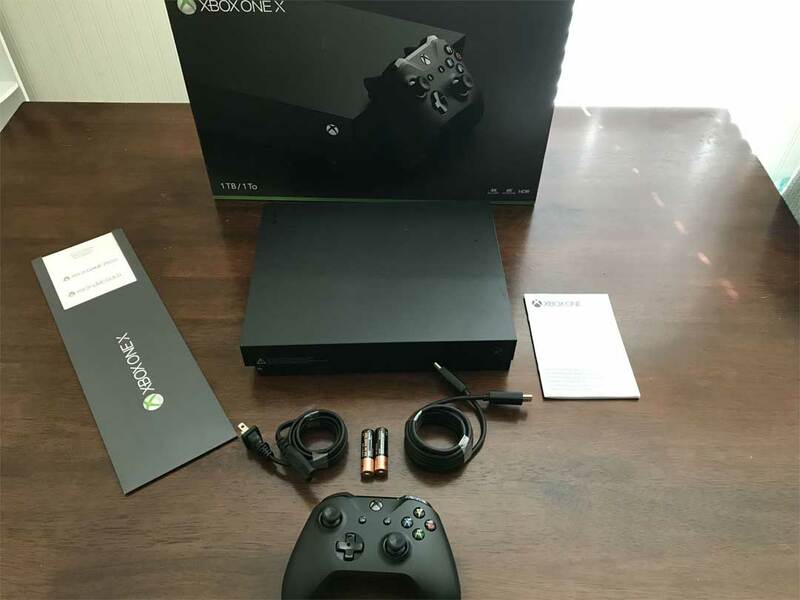 What you get is a black console that is about the same size as the Xbox One S. You get a single controller, a pair of AA batteries for said controller, a power cord, and what appears to be an HDMI cable. The power brick is internal since there isn’t a brick sitting on the table in the second image. Having owned a couple Xbox One fat original consoles requiring me to cram the fat power brick behind the entertainment center, it’s nice to see that gone. That’s it for the box. Not that much to look at. It’s also worth noting that the copy of Labyrinth isn’t included, the person taking the images just wanted to be sure we knew he was a ’80s movie geek.